Cafe sign spotted on St. Clair Avenue West (photo via Cory Doctorow). 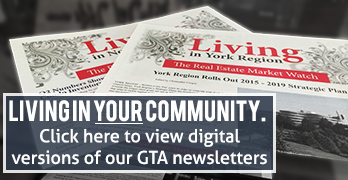 TORONTO – Even before it was officially made available to Canadians on July 18, Pokemon Go had already become a huge hit in Greater Toronto, with smartphone-wielding “trainers” visible at almost every city corner, park, or landmark. Now, dedicated local fans of the intensely popular augmented-reality app have even created an interactive, crowdsourced map to help others locate “pokestops” – public landmarks where players can find pokemon balls, potions, and other in-game items – around the city and the GTA. Developed by Lanterra Developments and completed in 2007, Waterpark City’s two condo towers occupy a prime location in the rapidly growing community of Fort York. Trainers hoping to score new items can reportedly find some near the development’s western building (at the northwest corner of the intersection). Located in the heart of Toronto’s Church & Wellesley Village, Context Development’s Radio City was built from a truly ambitious master plan – with successful results that netted the veteran developer the Urban Land Institute’s Global Excellence Award in 2008. Located on the site of former CBC Radio facilities, the community is also home to Canada’s National Ballet School. 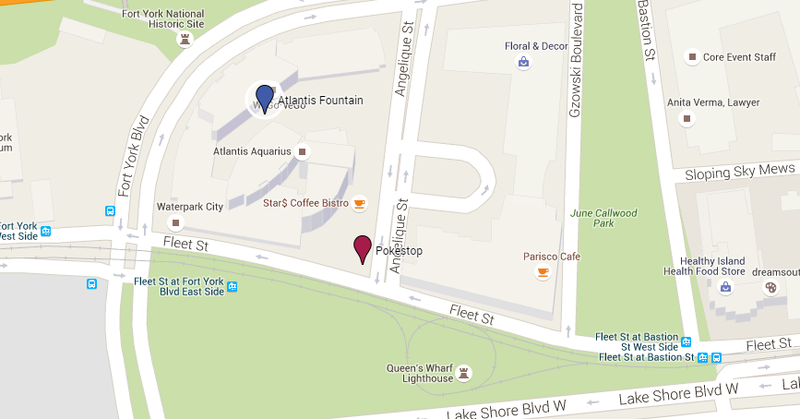 According to the PokeStop map, trainers can find one near the entranceway to 281 Mutual Street, the southernmost of two high-rise towers that anchor the development. Completed in 2013 by Diamante Development, The Florian is one of Toronto’s best bets for high-end buyers seeking a relatively new home within Toronto’s highly sought-after Yorkville neighbourhood. 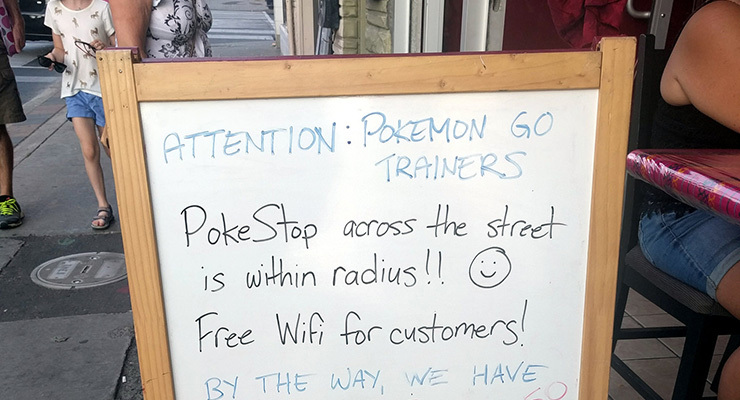 Over the past few weeks, however, the building’s high-worth tenants have had some company in the form of Pokemon Go players eager to visit a PokeStop located beside the building’s southwest façade. While Pokemon Go has developed fans of all ages, players have been advised to use caution while playing – especially when it comes to walking and paying near roadways, parking lots, or investigating “lures” that can be dropped by other players. We recommend taking a quick look at MarketWatch’s guide for parents, which shares some good links on how kids can stay safe while Pokemon hunting.